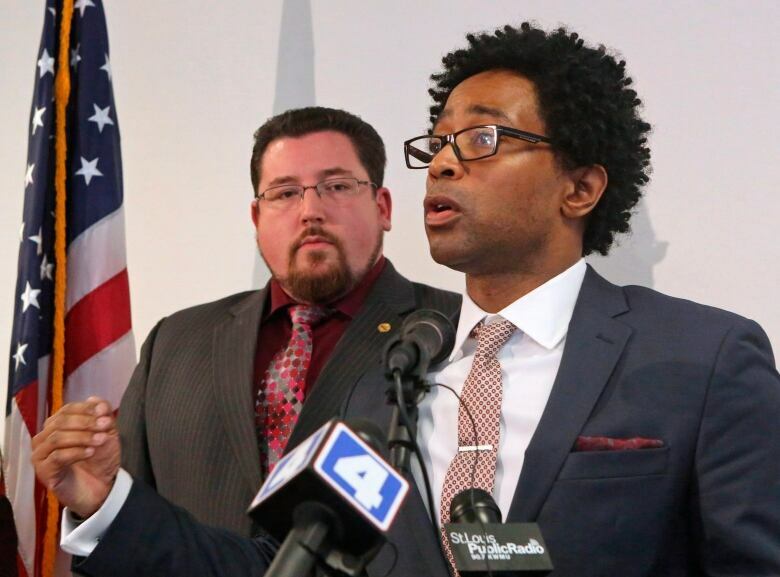 A seven-term prosecutor in St. Louis County who gained national attention in his handling of the investigation of the fatal police shooting of Michael Brown in Ferguson lost a primary challenge Tuesday in Missouri to a black Ferguson councillor, according to unofficial results. A seven-term prosecutor in St. Louis County who gained national attention in his handling of the investigation of the fatal police shooting of Michael Brown in Ferguson lost a primary challenge in Missouri on Tuesday to a black Ferguson councillor, according to unofficial results. With the vote counted from all precincts, the county reported Wesley Bell with a 57 per cent to 43 per cent victory over 67-year-old Bob McCulloch in the Democratic primary. No Republicans were on the ballot, making Bell all but certain to win in November. Bell, 43, is a lawyer and former municipal judge and prosecutor. He was elected councillor in 2015 as protests continued to rage over Brown's death. Brown, a black and unarmed 18-year-old, died on Aug. 9, 2014, in a street confrontation with white officer Darren Wilson. Some witnesses said Brown had his hands up in surrender. Wilson said Brown was moving aggressively toward him and he fired the fatal shots in self-defence. 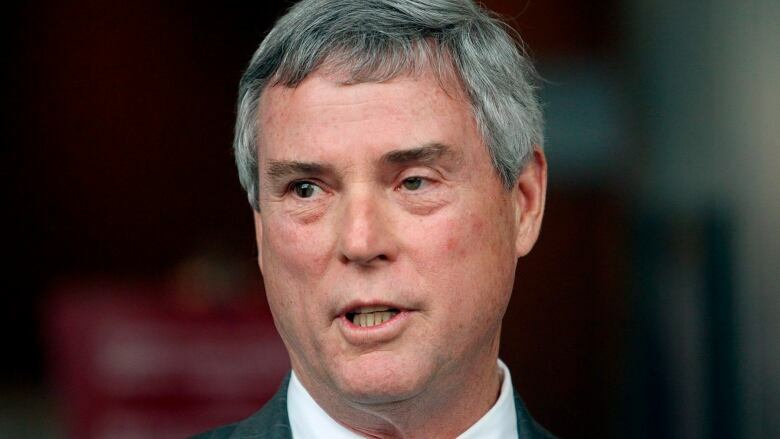 A St. Louis County grand jury declined to indict Wilson, who later resigned. Critics accused McCulloch, who is white, of skewing the investigation in favour of the officer. Bell campaigned on a platform to "fundamentally change the culture" of the prosecutor's office, partially by assigning special prosecutors to review allegations of police misconduct. Black residents make up about 23 per cent of St. Louis County's population.